Erin Gartland ’17 is a recent graduate who majored in Music and Food Marketing. 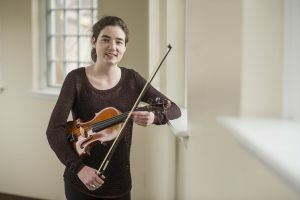 While at Saint Joseph’s University, she played violin in the pit orchestra for the SJU Theatre Company and performed in a number of different chamber groups with students from the piano and classical guitar studios. Erin will be attending the University of Delaware to pursue an M.M. in violin performance. 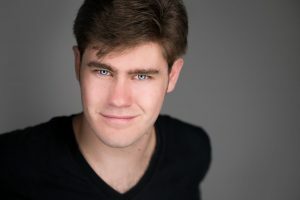 Sean Hogan (Musical Theatre ’17) has performed numerous roles while at SJU including Billy Bigelow in Carousel, Tony in West Side Story, John Wilkes Booth in Assassins and Captain Walker in The Who’s Tommy. 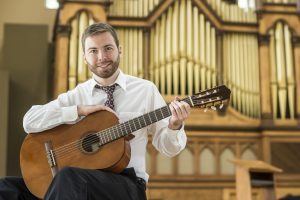 He has been accepted at Boston Conservatory as a candidate for the MFA in Musical Theatre beginning in the Fall of 2017. 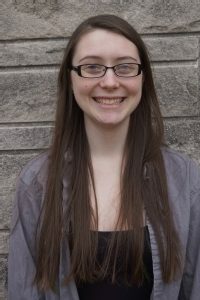 Courtney Allen (Class of 2016) is a Theatre/Film major with an emphasis in musical theatre. 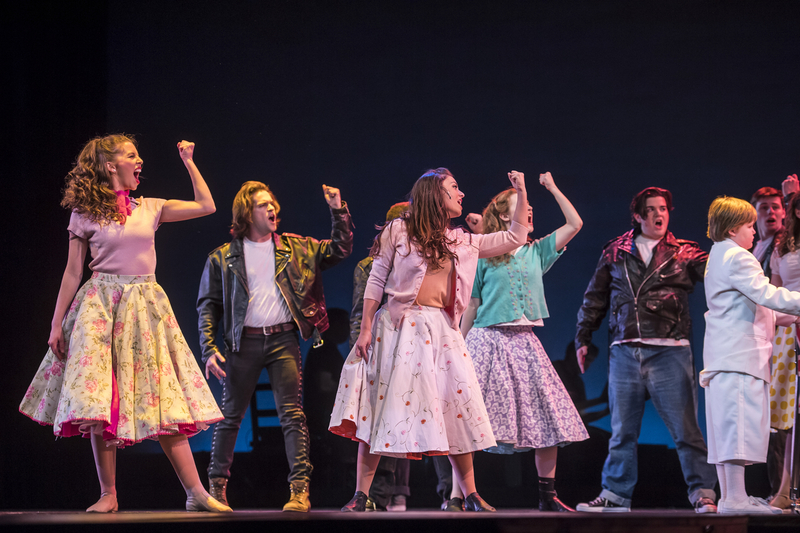 She has performed in numerous musical productions at SJU including Next To Normal (Natalie), Guys & Dolls (Adelaide) and West Side Story (Anita). 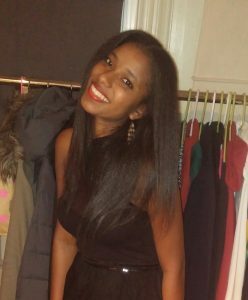 She spent last summer in New York City at CAP 21 completing an intensive study program in voice, dance and acting. She is currently in rehearsal for Avenue Q at SJU and plans to attend Unified Professional Theatre Auditions in the fall. 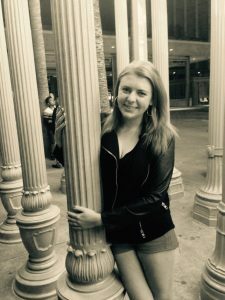 Keara Parciak ’14 is a Music and French double major who studies piano, voice, and music composition. She is currently a member of the Saint Joseph’s University Singers, Opera Workshop, and Chapel Choir. She is also active as a cantor, holds an officer position in University Singers, and recently composed a work for solo flute which was premiered in a concert celebrating Debussy’s 150th birthday. 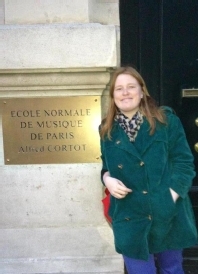 Last spring she spent the semester studying piano and voice in French at the prestigious Ecole Normale de Musique in Paris. This summer, Keara composed a classical mass for piano and four-part choir as part of the Summer Scholars program. Keara plans to attend graduate school for Sacred Music with a double concentration in piano and music composition. Cait McNamara ’15 is a recent graduate who majored in Film and History. After graduating, she moved to Los Angeles, and spent the summer interning at Diesel Films, working on the mini-series NFLUp! She currently works at Premiere Digital, a media distribution company that works with the studios to deliver films and shows to online platforms (Netflix, Hulu, iTunes, etc.). She also does freelance post-production and has worked as an assistant editor on commercials for FanDuel, AutoTrader, and TaylorMade. 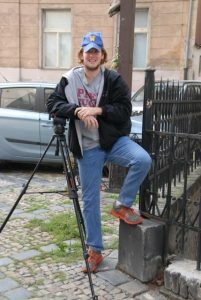 Diamonique Drummond ’15 is a recent graduate who majored in Film and Communication. 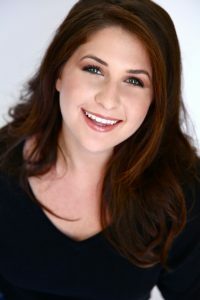 After graduation, she worked as a Production Assistant and Audience Coordinator on local reality shows, including American Idol (FOX), Long Lost Family (TLC), The Great Christmas Light Fight (ABC}, and a political commercial for a candidate for PA Supreme Court Justice, Kevin Dougherty. She recently relocated to Los Angeles to further pursue her career in the film and television industry. Since relocating, she has been working for The Celebrity Apprentice. Diamonique hopes to continue prospering in the industry and looks forward to starting her own production company in the future. Emily Steele graduated in 2015 with degrees in Computer Science and Theatre & Film. After graduation, she began a two-year technical rotational program with Comcast/NBCUniversal. For her first year, she is working in the Studio Operations IT department within NBCUniversal’s Film and Television group in Los Angeles. 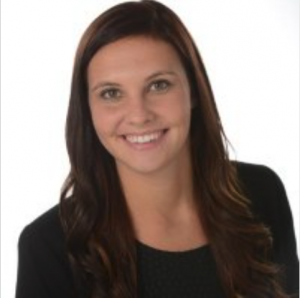 Upon completion of the program, she will launch into a full-time career with the company. Nicole Benzing is a sophomore Music Major who plays guitar and bassoon and is currently adding piano to her list of instruments. 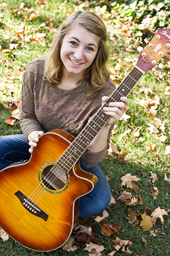 She also plays guitar for SJU Chapel Choir. Over the past summer, she attended the Music Ministry Alive Convention in St Paul Minnesota. Her goals in the music industry include pursuing a graduate degree in music therapy and a career in the music therapy industry teaching children with autism. Megan O’Donnell ’17 is a Theatre/Film Major. Since arriving at SJU in 2013, Megan has served as Assistant Stage Manager for both “Next to Normal” and “Guys & Dolls”. She will be taking on the role of Production Stage Manager for “West Side Story” in the Fall of 2014. Megan was awarded the Frank Olley Theatre Scholarship and looks forward to pursuing a career in Professional Stage Management.